Support FlowSync Top answers How do I install Polar FlowSync on Windows computer? How do I install Polar FlowSync on Windows computer? Click Download area to download the installation package to your computer. Run the installation package to install it to your computer. Accept the license agreements and click Next. Select the installation location on your computer, click Next and wait for the install to complete. Click Finish and FlowSync launches. 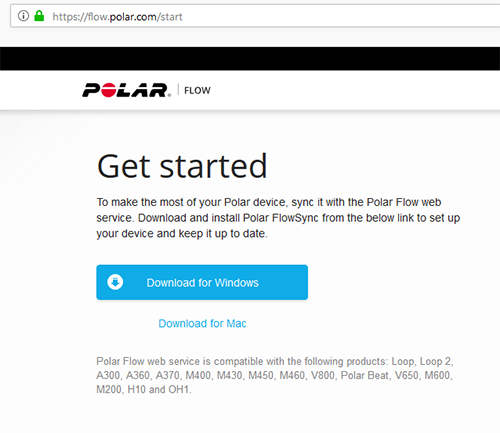 Polar GlobalSupportHow do I install Polar FlowSync on Windows computer?